Our Coaching resources will help you take your career to the next level. Get top advice from industry leaders, assess your strengths, diversify your resume, and develop your skillset to achieve your career goals. 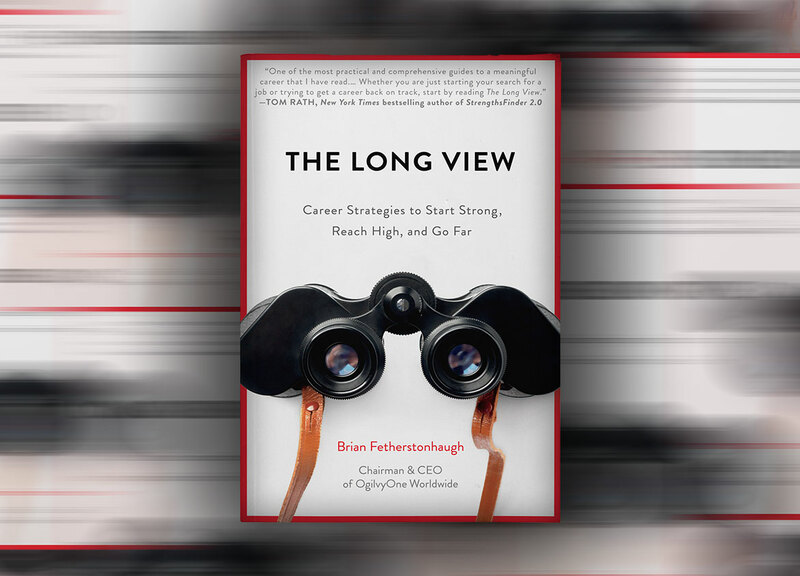 Brian Fetherstonhaugh’s career guide The Long View: Career Strategies to Start Strong, Reach High, and Go Far helps new graduates and professionals find meaningful careers. Use The Long View to plan your career with purpose and achieve long term life goals.